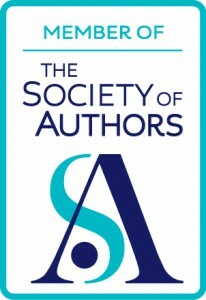 INCEPTIO shortlisted for book award! INCEPTIO has been shortlisted for the International Rubery Book Award. There, I’ve managed to type that correctly with trembly fingers. It’s so exciting! This science fiction thriller is set in an alternative world, where modern New York resembles our twenty-first century New York, but Europe has been redrawn. 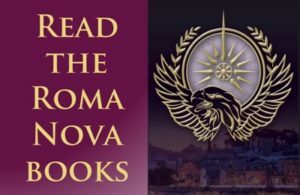 Roma Nova was set up sixteen centuries ago by Roman exiles and it operates under a matriarchal system. The nail-biting action is handled with expertise, never losing pace as Karen takes on rigorous training and becomes a force in her own right. It convincingly combines the atmosphere of ancient Rome with modern reality and technology and is a promising beginning for a series. 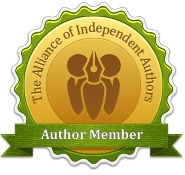 6 comments to INCEPTIO shortlisted for book award! Congratulations! Really enjoyed it – good to see it getting the recognition it deserves! Thanks, Jessica. Glad you enjoyed INCEPTIO! CONGRATULATIONS from the other SilverWood Books shortlisted book. It is great to be on the list with you. I looK forward to reading INCEPTIO. Thanks, Harriet. It’s an honour to have got so far and a great boost for us both. What a lovely review, Alison. You did brilliantly to get a far as you did. Congratulations, again. Did Tim Griggs get into the first three? Thanks, Liz. I’m delighted to have got so far. I believe Tim was placed. If you click on the shortlist hyperlink, you’ll get the full results.